CHRISTMAS AT THE NEW HOPE HOUSING S.R.O. CHRISTMAS AT THE VETERANS S.R.O. 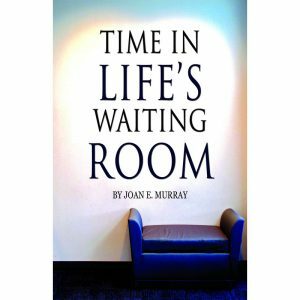 Ruth – A Life Transformed – 273 – Redeemed! 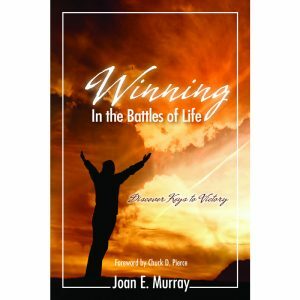 Winning in the Battles of Life – 262 – Winning! 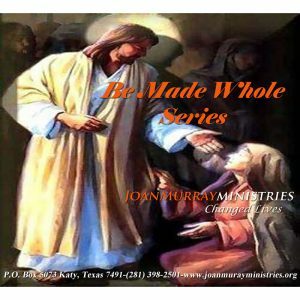 Be Made Whole! 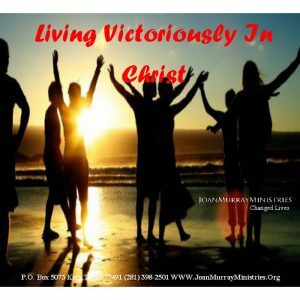 – 233 – Daughter Arise! 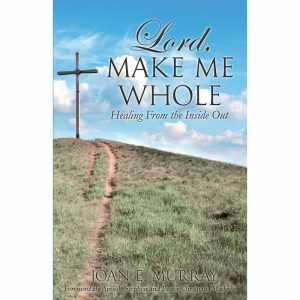 Be Made Whole! 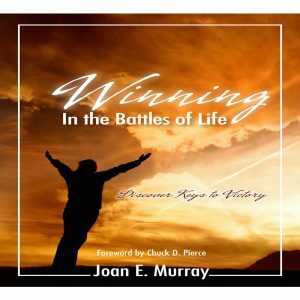 – 230 – Are You the One? 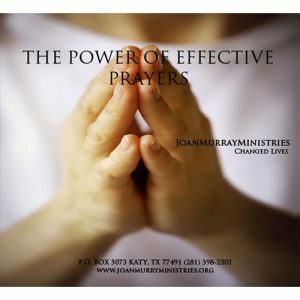 The Power of Effective Prayers – 212 – Why Pray? 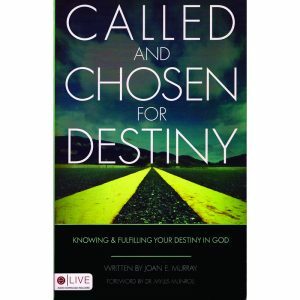 Called and Chosen for Destiny – 202 – Who Are you? 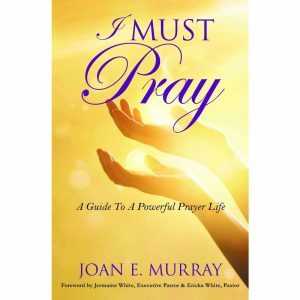 Joan Murray Ministries Audio CDs – 107 – Simply Jesus!